Students and teachers of the Natolin College of Europe have visited the Ministry of European Integration today. The Natolin College of Europe is one of the most prestigious institutions specialised in European studies. Assistant Minister of European Integration Ksenija Milenković and Jugoslav Milačić, Adviser to the Minister for European Integration have talked to the students from Poland about Serbia’s path to the EU, presenting them the complex process of European integration, particularly membership negotiations the Government of Serbia is conducting with the European Union. 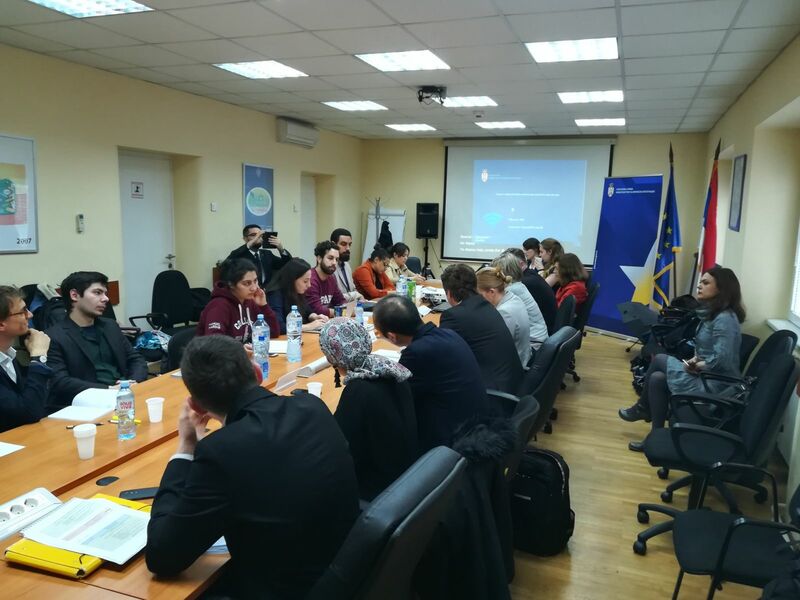 The study visit of the Natolin College of Europe delegation is aimed at strengthening the diplomatic cooperation between Serbia and Poland and exchanging experiences in the field of European integration between the two countries.